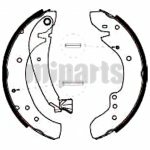 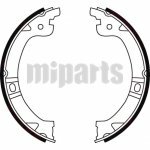 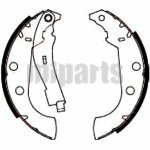 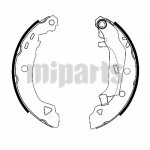 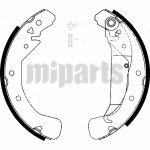 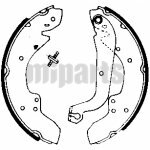 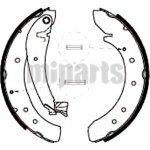 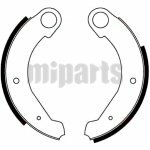 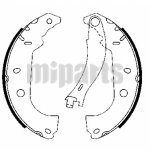 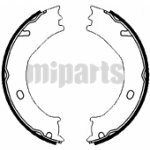 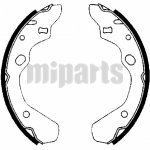 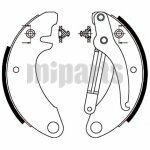 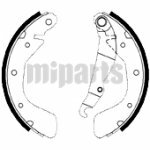 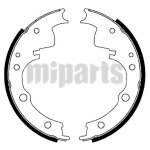 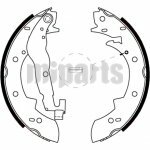 What are brake shoes? 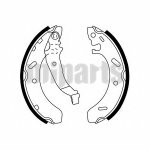 They are the parts of a vehicle’s braking system and are made of two pieces of sheet steel welded together. 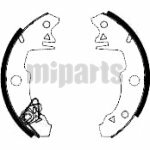 We offer a wide range of brake shoes to meet the needs of every customer. 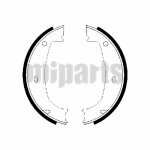 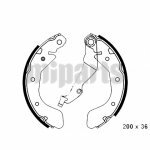 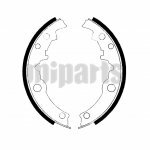 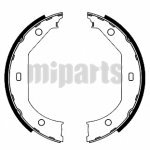 It you need to replace your brake shoes or for business, please visit our online catalog of brake shoes directly.